As the person whose job it is to ensure your company’s next big event is a success, you no doubt know that high open rates lead to high response rates. 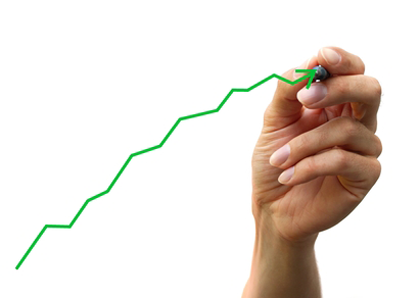 It naturally follows that high response rates lead to great attendance. Message In A Bottle ® is what you’re looking for. Imagine if you will a prospective customer or event attendee receives their daily mail delivered to their desk by the same person at the same time every day. 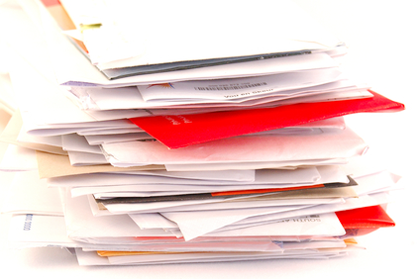 There are bills, correspondence and other assorted envelope mail. Nothing interesting; nothing worthy of a second look and much less any sort of immediate action. If instead a genuine Message In A Bottle invitation is used in the above scenario change is dramatic and immediate. From the time it hits the mail room, the staff knows that there is something different and exciting happening. Your invitation gets separated out for special attention as it’s sorted for delivery. Speculation as to who and what it’s for grips the room. As it’s wheeled to its ultimate destination on the mail cart buzz is generated when people see it and ask what it’s all about. When it finally gets to your guest, it stands apart and is the first thing they go for. Envelope mail long forgotten, they quizzically look at the beautiful adornments inside and banter with the delivery person as to the purpose. Slowly the cork is removed, and the message retrieved. “What’s it say?” the mail delivery person who’s hung around for the payoff asks. “I got invited!” your guest says excitedly. With that Message In A Bottle has flawlessly performed the one function that so many invitations fail to perform which is to be opened, read and acted upon. Long after envelope mail is disposed of, your Message In A Bottle invitation sits on your guest’s desk beckoning them to your event or reminding them of your new product. What can be better for client retention than your very own ambassador taking a place of honor on your client’s desk keeping your brand and message top of mind? Try that with any other invitation! off – the invitations were BEAUTIFUL! 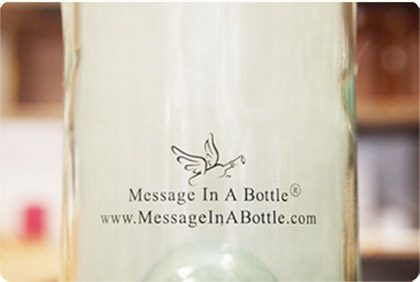 Here at Message In A Bottle.com we’ve worked with and have become trusted partners of companies of all sizes from small one person operations to billion dollar multi-national conglomerates. As the inventors of this medium rest assured that we have the experience, know how and resources to accommodate your company’s next event no matter how big. There’s one last step to make your event a success. Make sure the invitations your company sends are genuine Message In A Bottle ® brand direct from the manufacturer Message In A Bottle, Inc. Just like you, most people end up here at Message In A Bottle .com and this many times includes curious invitation recipients who can at a glance tell if they’ve received a genuine invitation from our company. There’s scarcely anything more detrimental to a company’s reputation than using cheap, inferior products in their corporate messaging. Your event after all is a reflection of your company’s image and we’re sure you’ll agree that the event you’re planning deserves the best. Luckily with us it’s easy to get the best. 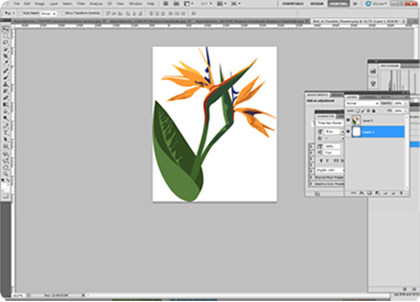 Simply make sure your address bar looks like the one pictured on the left and you see our winged logo on our products. 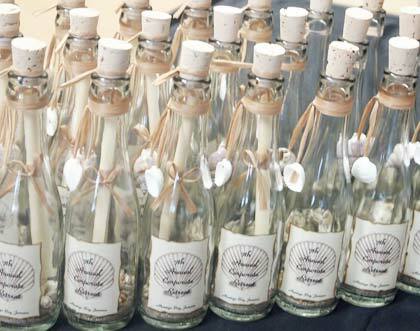 Message In A Bottle, Inc. is the one and only manufacturer of genuine Message In A Bottle ® brand invitations. Fast forward to the mandatory post event meeting where you’re undoubtedly heralded as a visionary by your peers and your efforts are rewarded by the top brass. Only now do you reflect how easy it all came to be with one simple decision you made. To enlist Message In A Bottle .com as your partner in pulling off the event everyone is talking about. Knowing that high open rates lead to high attendance rates was the tricky part; knowing that Message In A Bottle is the go-to corporate invitation was the easy part. But you already knew that.